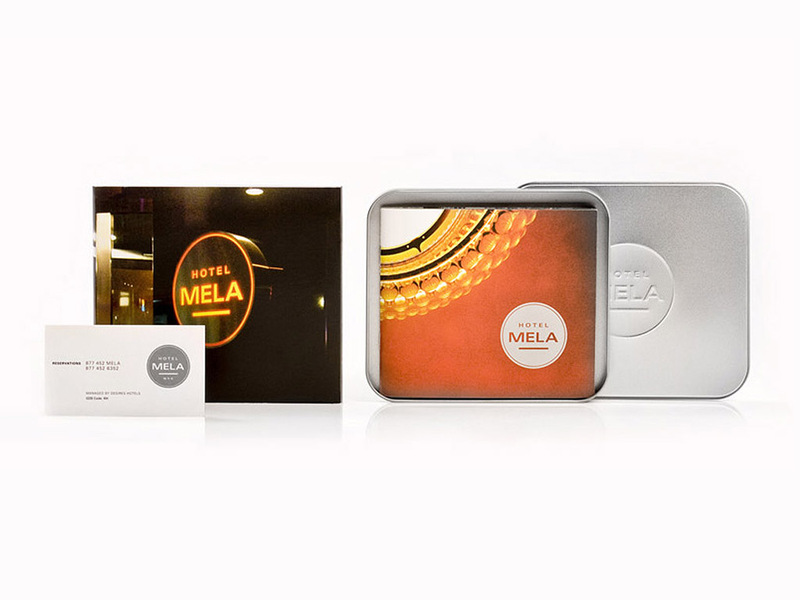 We created a truly unique brand based brochure that used the circular shape of the identity as the main feature. Instead of the traditional square box for photos, this brochure used the circle. Very little copy was used and it was designed to be a small square formatted piece that would look nice on any coffee table. The cover had a circular die cut that revealed the hotels logo. 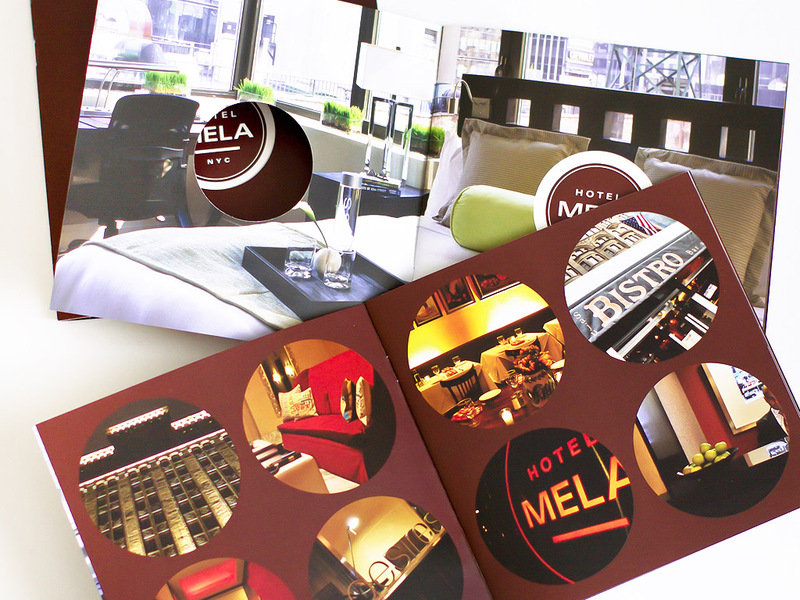 All of the content was placed on the inside back cover and helped give the brochure its clean yet informative look.